This is the third post in a series on social impact ecosystem building. 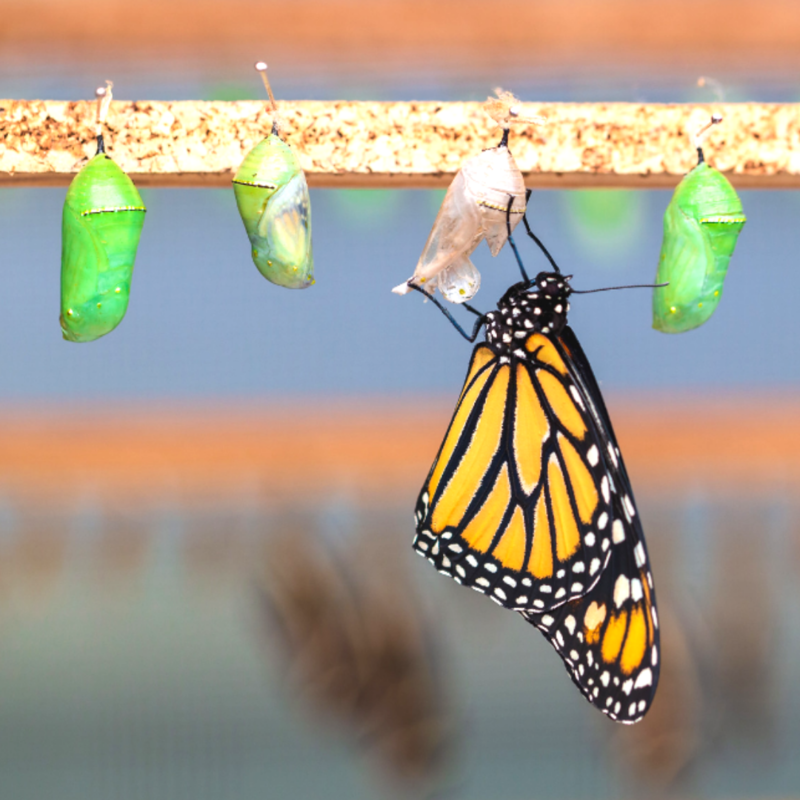 The first post, “What is a Social Impact Ecosystem Builder?” and second post, “How The Social Impact Sector Can Become More Transformative” are available on LinkedIn and Innov8social.com. 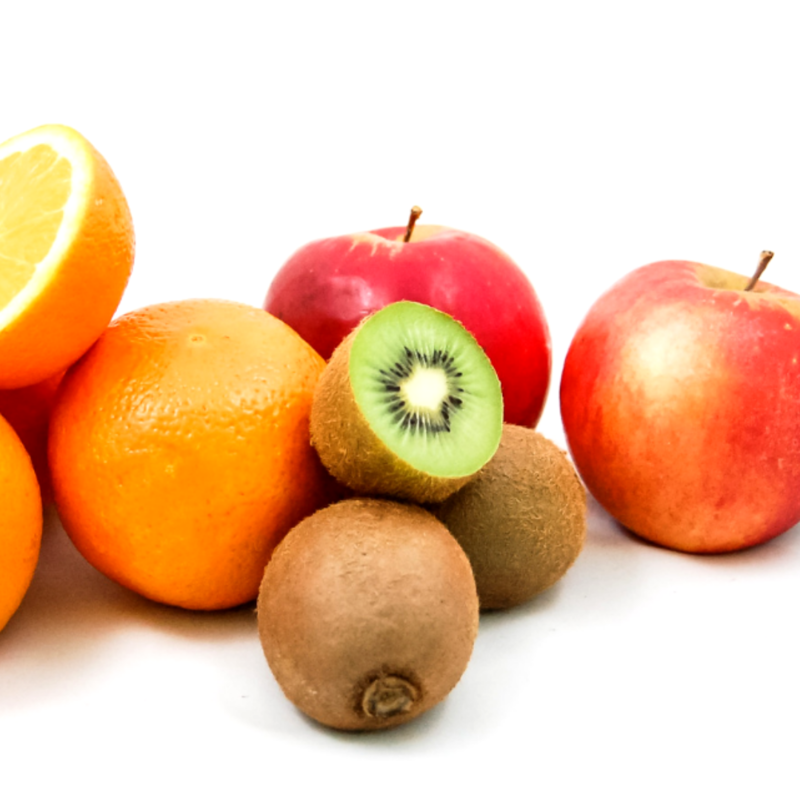 What are the criteria for identifying social impact ecosystem builders? Social impact ecosystem builders represent an emerging ‘meta’ role within the impact sector. They are part convener, part content creator, part consultant or coach, all with an eye on co-creating a better and robust system for social impact. In this post, we get down to the brass tacks of articulating, sharing, and inviting discussion about the criteria that define impact ecosystem builders. Must the individual or organization necessarily have a level of autonomy within the broader impact sector (i.e. does not have loyalties or duties of care limiting acting in the best interest of the system as a whole)? The science and art for this new categorization are evolving and iterative. I invite you to be part of the discussion. Fill out the questionnaire, comment below, and connect on social media to further delve into and contribute to this exploration. What criteria do you attribute to an impact ecosystem builder? Your input is valuable as we work to create actionable resources to make it easier for companies, universities, leaders, cities, and governments to engage with impact ecosystem builders. I’m Neetal Parekh, the founder of Innov8social, author of 51 Questions on Social Entrepreneurship, and convener of Impactathon®. I work with social entrepreneurs, foundations, and universities to help build ecosystems for social impact through designing convenings, content, and communication strategies. To learn more, schedule a call and follow @innov8social. **Our new Patreon page is now live. Become a champion with your support. 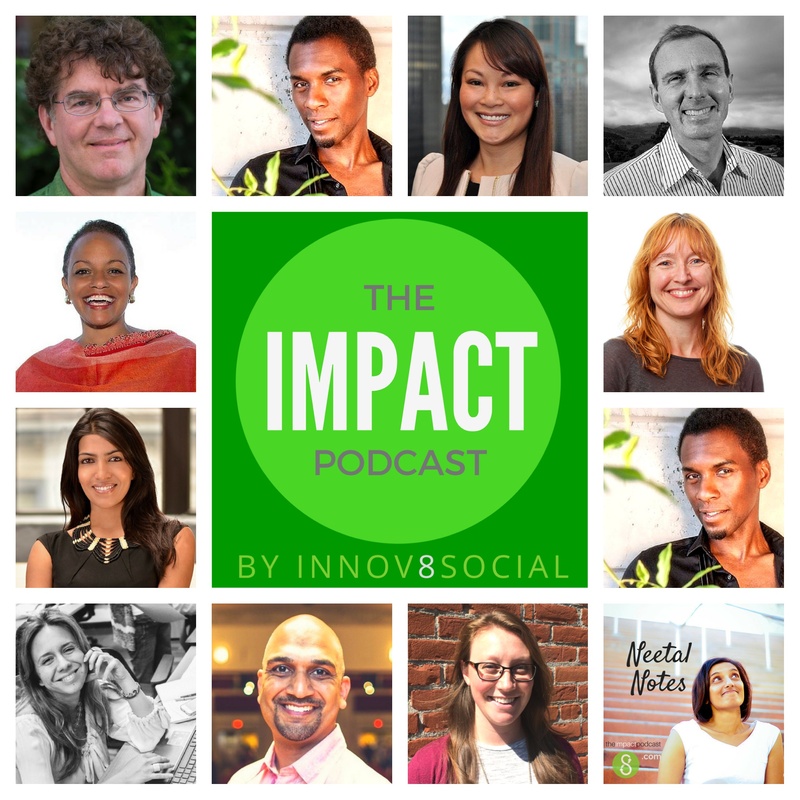 How The Social Impact Sector Can Become More Transformative: A Perspective from... innov8social Innov8social A New Season of The Impact Podcast Starts Here!